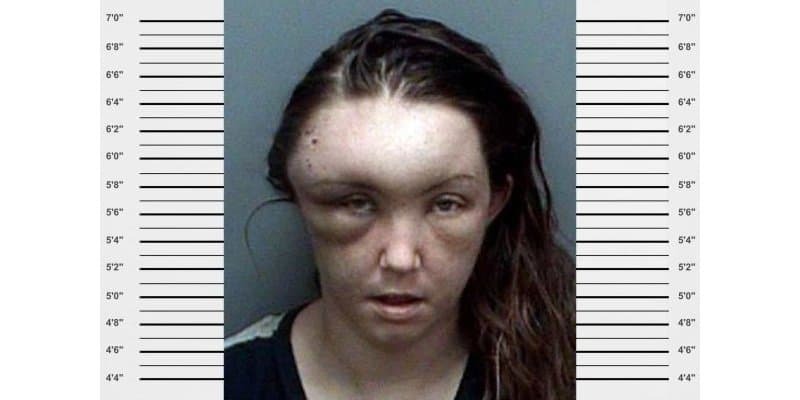 Every now and again you might see someone who you think looks like they might be up to no good, while in other cases you see people who have such a strange appearance that they give you a huge shock. Although it is never particularly nice to judge someone from the way they look, sometimes we just can’t help ourselves. 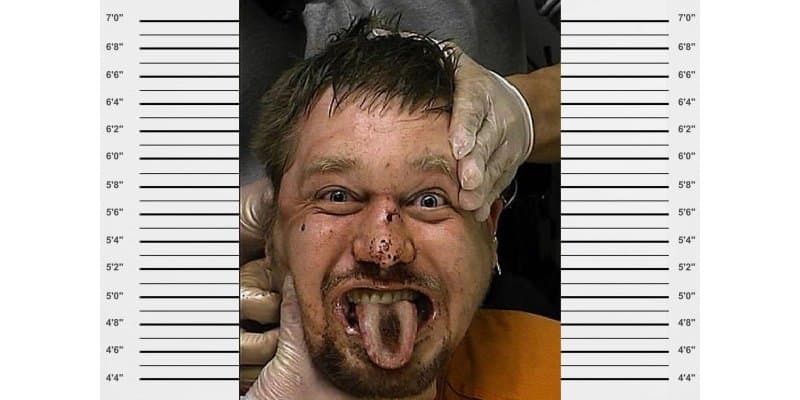 Especially when the people in question look as bizarre as these criminals did when they had their mugshot taken by police. 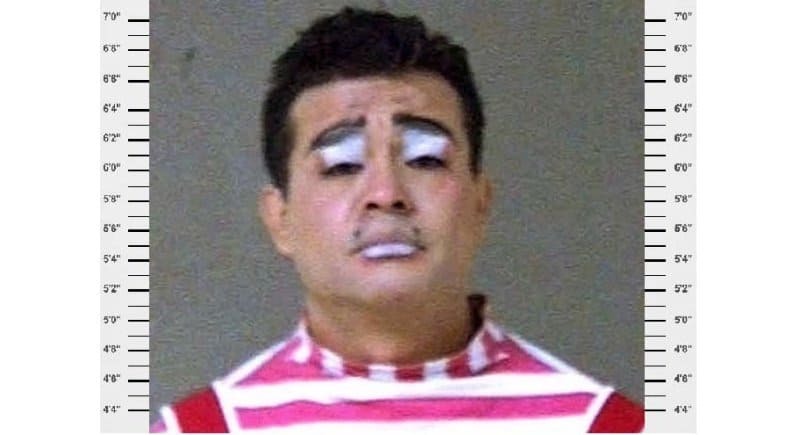 The only thing scarier than a clown is a sad one that has had half of its makeup removed. 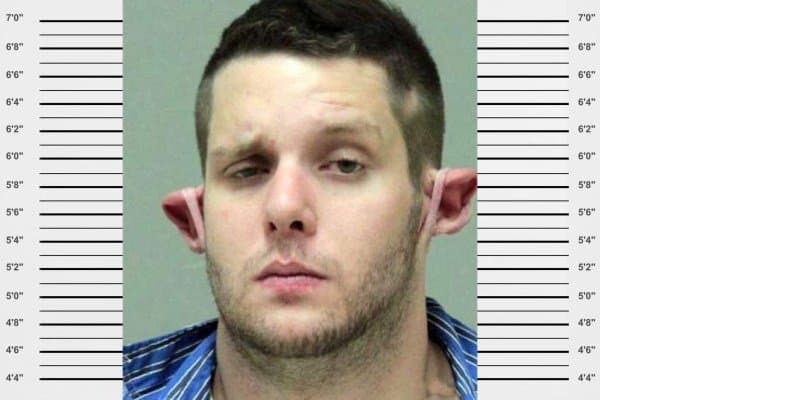 Anyone crazy enough to use their own skin to pin their ears in place rather than an elastic band probably needs to be locked up. 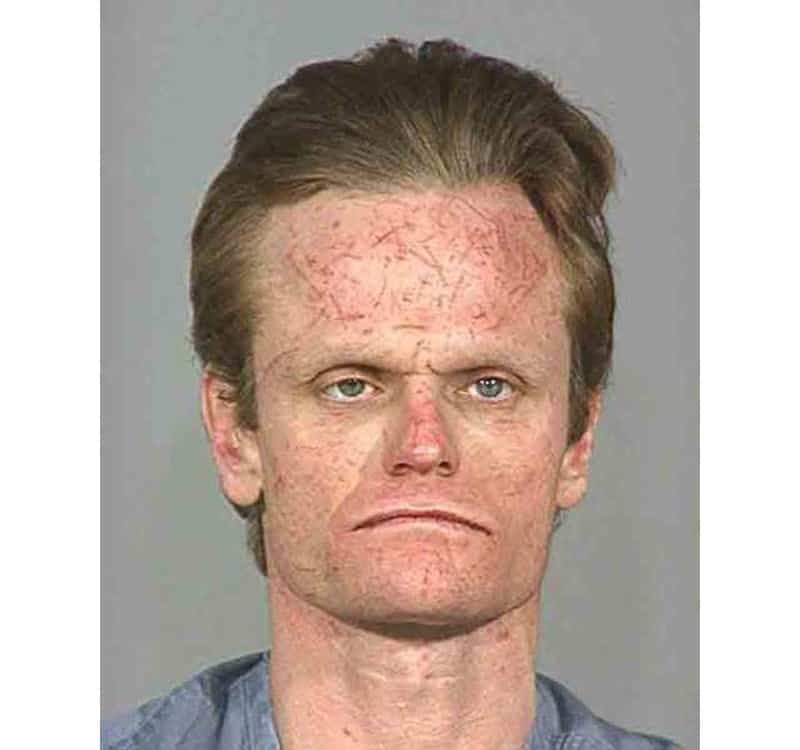 Not only does this guy have a huge forehead but it also looks like it had been dragged through a rosebush. 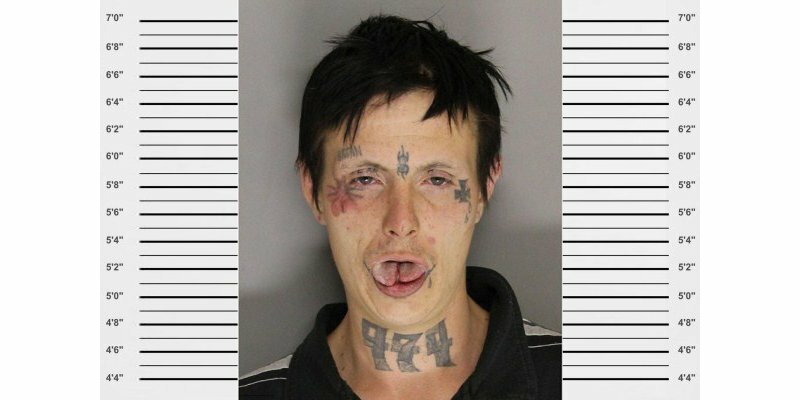 We don’t even want to know how her tongue got like that. Of course, she might have actually done it to herself. 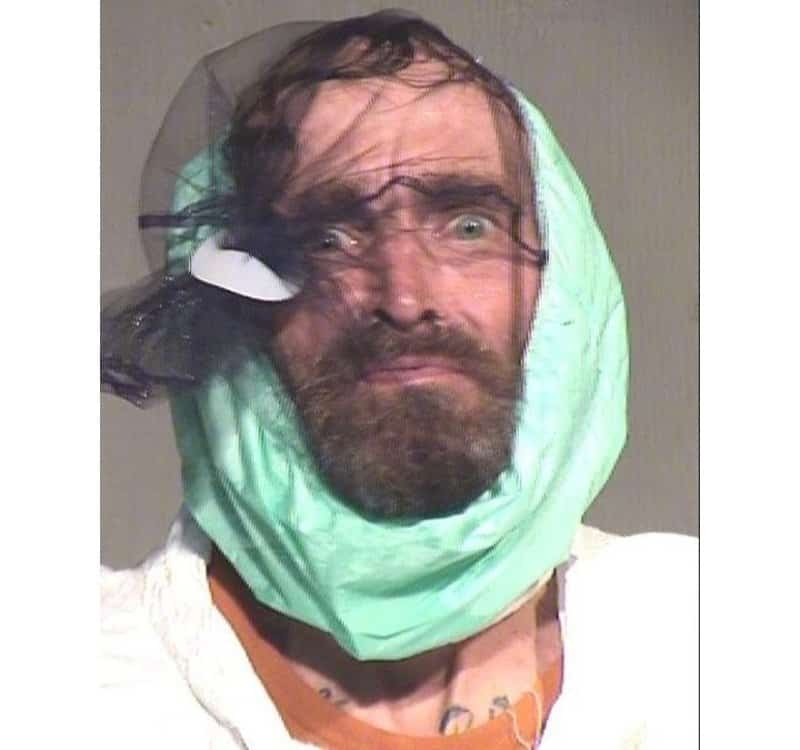 Either this man was arrested while carrying out some beekeeping duties or he tried to spit at police and needed the mask to stop him. 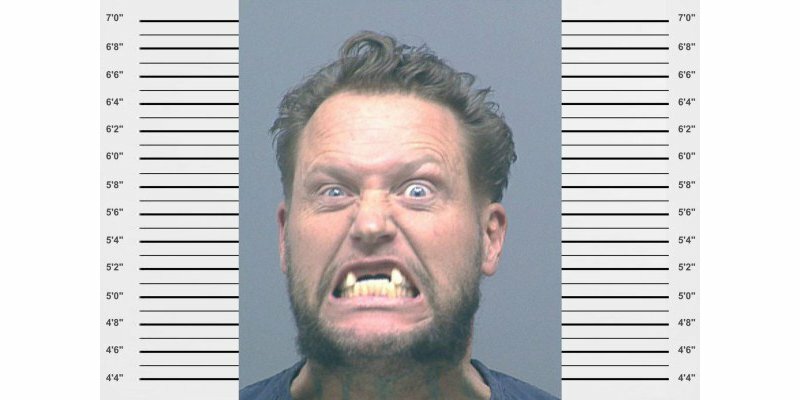 Someone seems to have shocked this guy pretty badly while he was getting high, maybe it was the police bursting down his doors to arrest him? 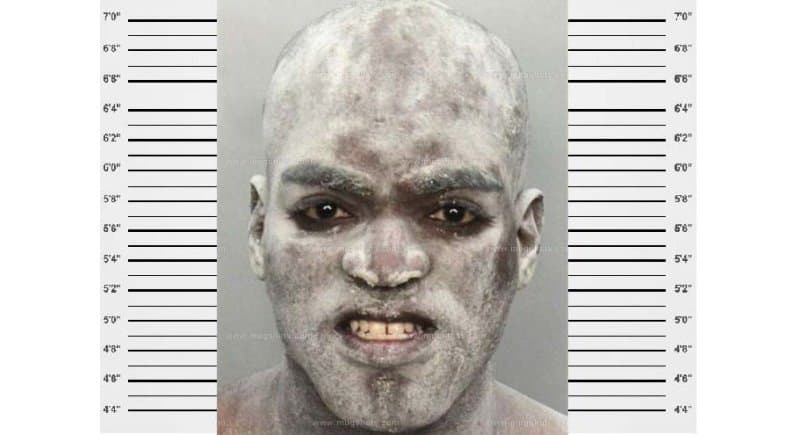 It looks like he may have been involved in some sort of flour explosion or perhaps this was some sort of cunning disguise that didn’t work out. 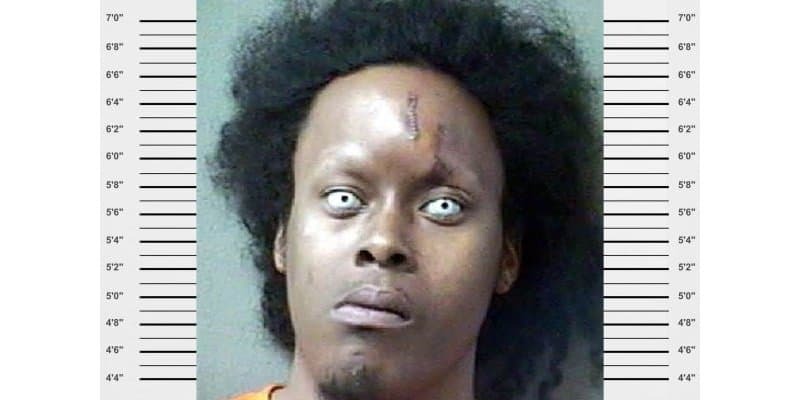 We are guessing that this fellow doesn’t give very good first impressions considering he looks like an extra from The Walking Dead. 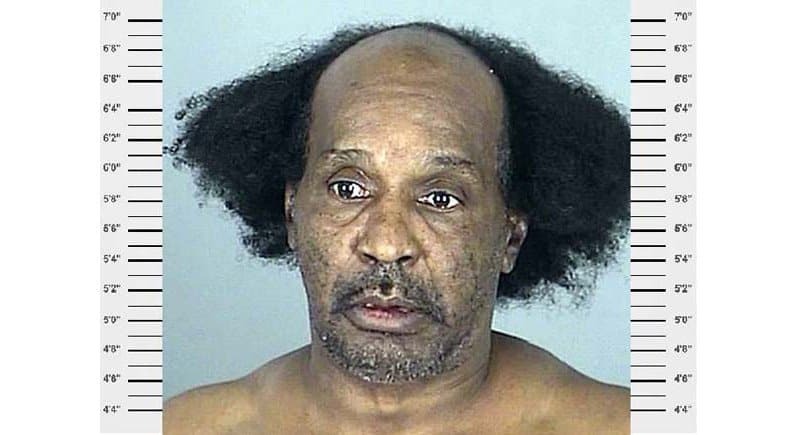 It seems that women just can’t pull off the Don King look. 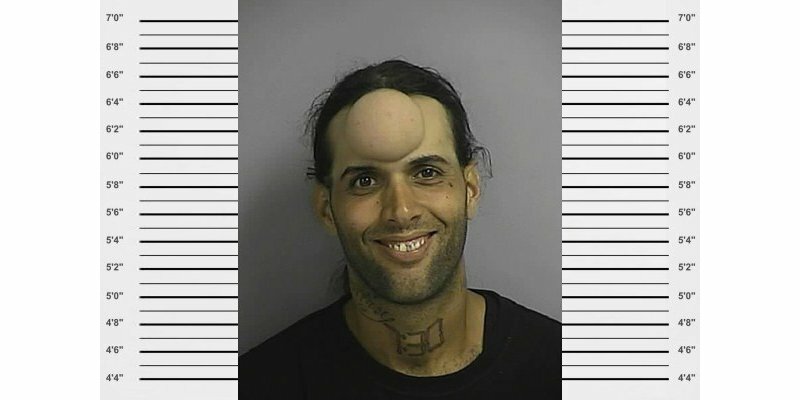 For some reason, he looks incredibly happy about the fact he has a giant lump right on his forehead. We have no idea how this could have happened, we just hope that it never happens to us. 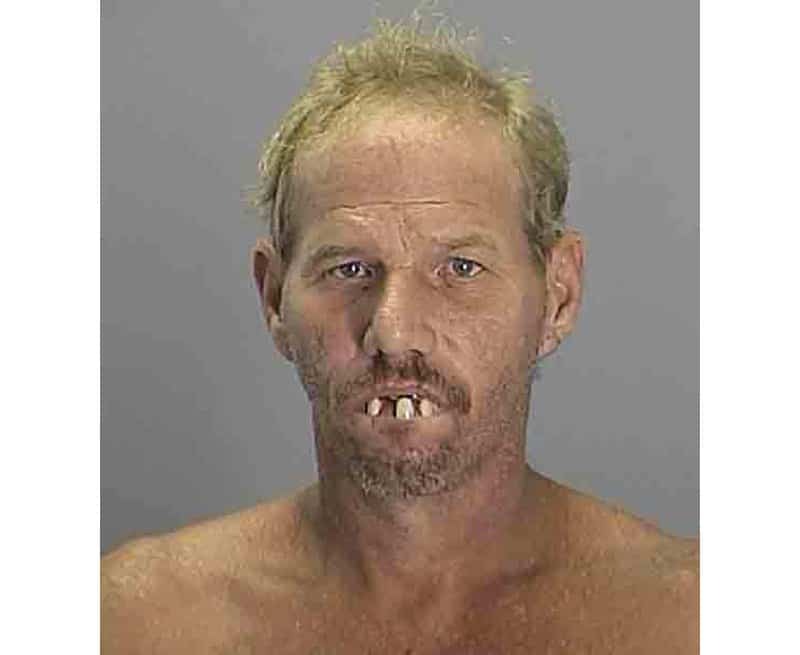 Maybe this man should have taken a couple of more trips to the dentist. 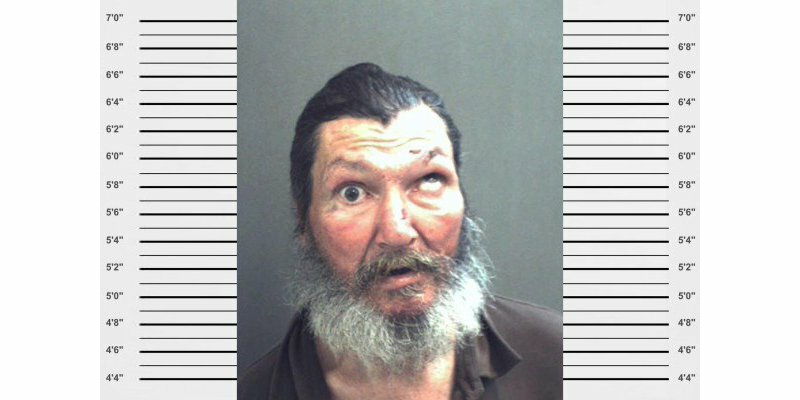 It’s hard to tell whether his eye is doing that all by itself or if he is just playing a trick on the camera operator. 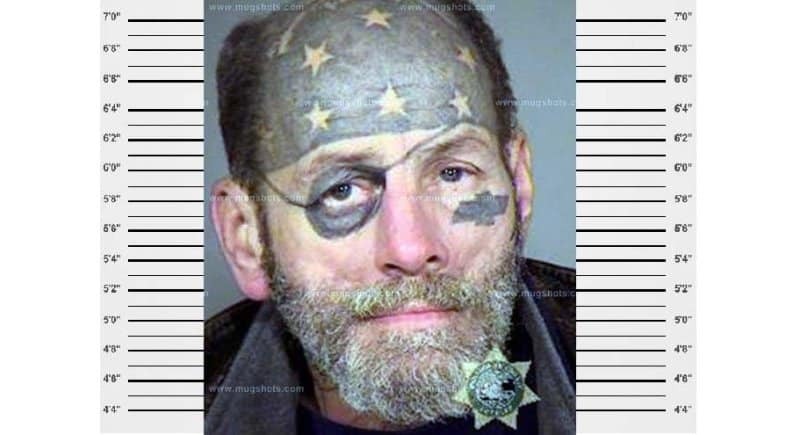 He looks like he would be great fun at a party. Just maybe not around kids. Someone has taken their fascination with Pirates of the Caribbean a little too far. 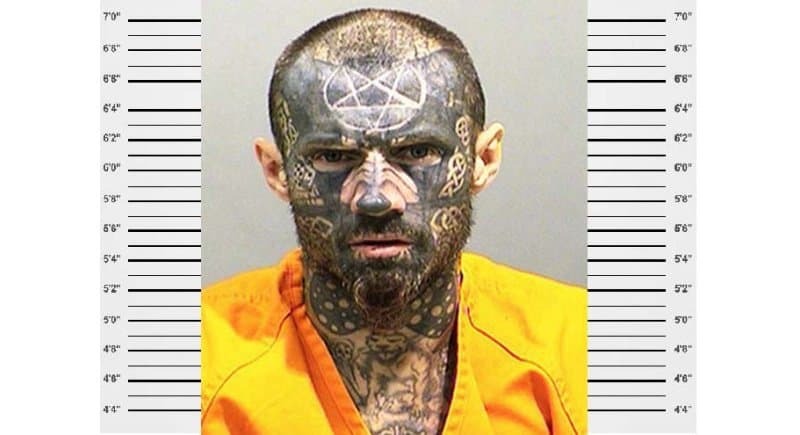 This is certainly someone that you would not want to meet in a dark alley. 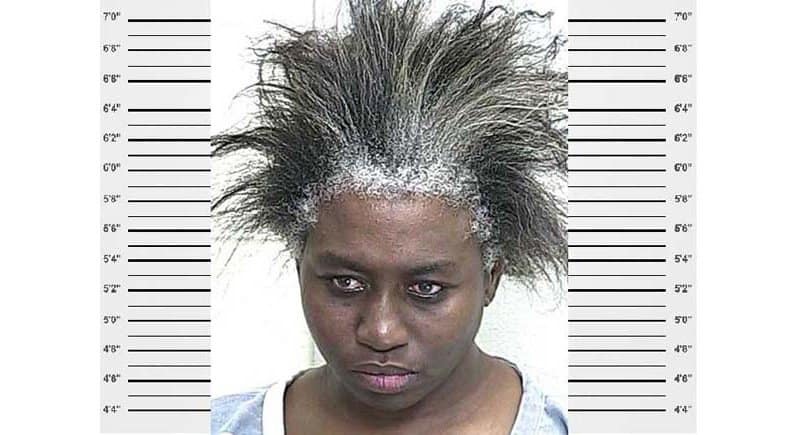 This woman probably has worse problems than simply being arrested. 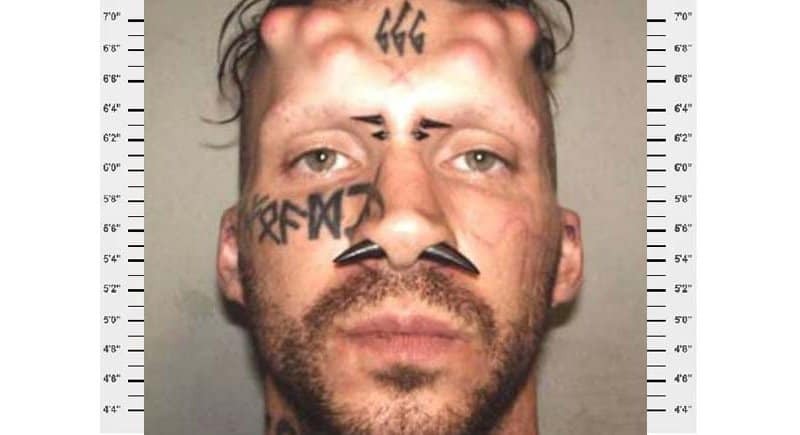 That’s right, those are actual horns coming out of the top of his head. 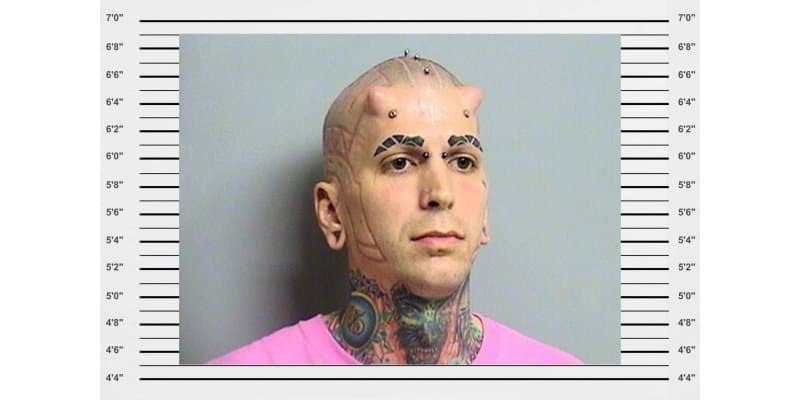 It is difficult to tell whether he is even human with all of the body modifications, all of which look pretty painful. 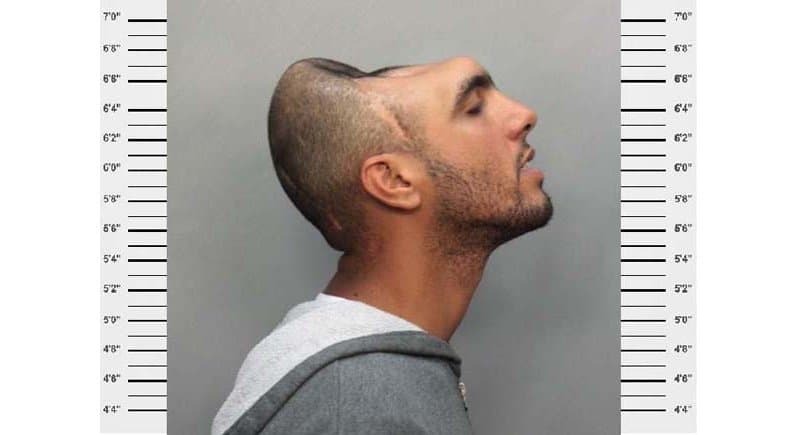 Whatever the case, this guy certainly does not want to be there. At least he tries to have some fun with the camera though.